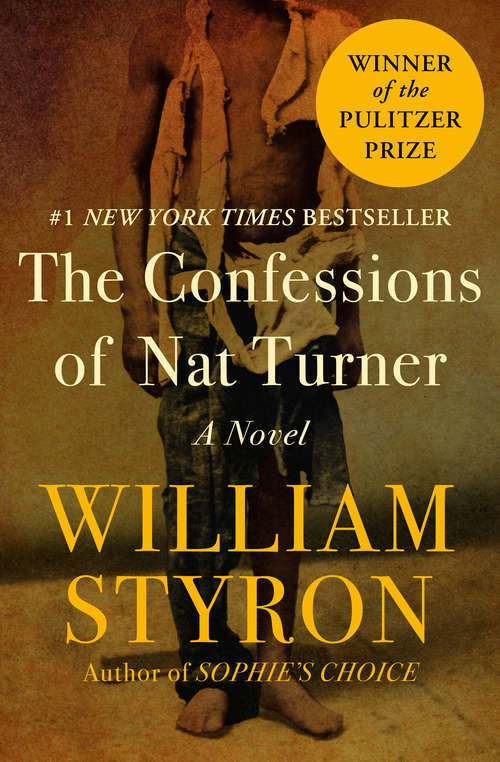 The Confessions of Nat Turner is William Styron's complex and richly drawn imagining of Nat Turner, the leader of the 1831 slave rebellion in Virginia that led to the deaths of almost sixty men, women, and children. Published at the height of the civil rights movement, the novel draws upon the historical Nat Turner's confession to his attorney, made as he awaited execution in a Virginia jail. This powerful narrative, steeped in the brutal and tragic history of American slavery, reveals a Turner who is neither a hero nor a demon, but rather a man driven to exact vengeance for the centuries of injustice inflicted upon his people. Nat Turner is a galvanizing portrayal of the crushing institution of slavery, and Styron's deeply layered characterization is a stunning rendering of one man's violent struggle against oppression. This ebook features a new illustrated biography of William Styron, including original letters, rare photos, and never-before-seen documents from the Styron family and the Duke University Archives.